Saint John the Evangelist Church was built between 1864 and 1870 to the design of architect Henry Macauley. Upon its' completion, it was consecrated in 1870 by James Fraser, Bishop of Manchester. Inside the church, there is a nave with one aisle, transepts, chancel and a south east tower with a spire. The unusual three-stage spire is very much a feature of Accrington's landscape and can be seen from miles around. The church building is the largest church in the Accrington Deanery, seating up to 600 people. As such, it is frequently used for civic events and special services. 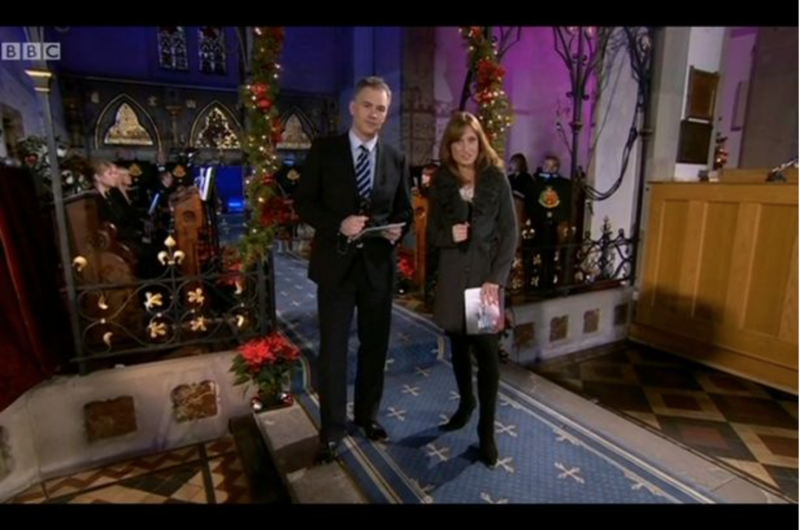 In 1992, popular BBC television programme 'Songs of Praise' was broadcast from St John's. More recently, on 1st July 2014, a service was held to commemorate the Freedom of the Borough to the Duke of Lancaster's Regiment. Later in the year, the Archbishop of York, John Sentamu, was welcomed by more than 500 children, all from church schools in the Deanery. On December 23rd, BBC North West Tonight broadcast live from St. John's as part of a special feature on the Accrington Pals. BBC North West Tonight broadcast live from St. John's as part of a special feature on the Accrington Pals. The Accrington Pals Chapel was constructed between 1991-92 to the designs of distinguished ecclesiastical architect, Christopher Martingale (F.R.I.B.A.). Whilst the chapel was never intended to be a museum, it does contain two items of particular historical interest, and as such, has become something of a tourist attraction. Housed within the chapel are the Toc H lamp (presented by Accrington Toc H), and the Pals drum., this was used as troops marched between villages in France during the First World War and left behind as battles raged, miraculously it survived and was presented to the chapel. Our congregation is committed to the growth of the church. The Mothers' Union is a strong and successful group, and men's activities are organised on a regular basis. The Wednesday morning service is very well supported and during school holidays, breakfast is provided prior to the service. For the younger members of our church community, there are Rainbows and Brownies groups, who meet weekly in the school. Additionally, there is Junior Church for the children each Sunday morning during the main church service. 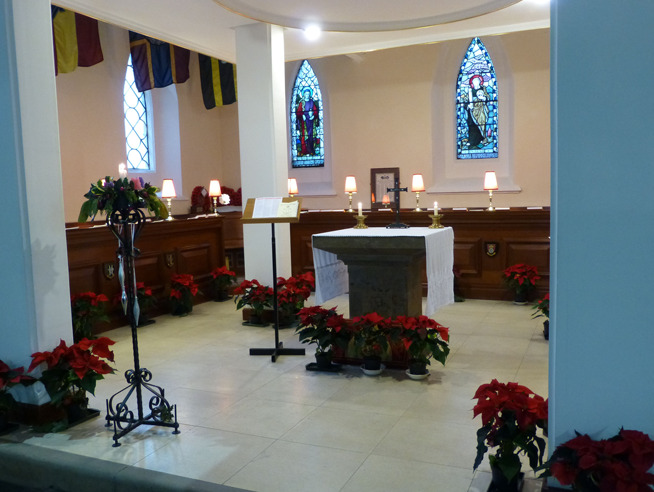 Each Wednesday morning during term-time, the school attends a short service in the church. To get involved or to find out more about what's on at St John's, click here.